Namaste beautiful! My name is Lilith Moon and I am the creator of Shamanic Yoga. 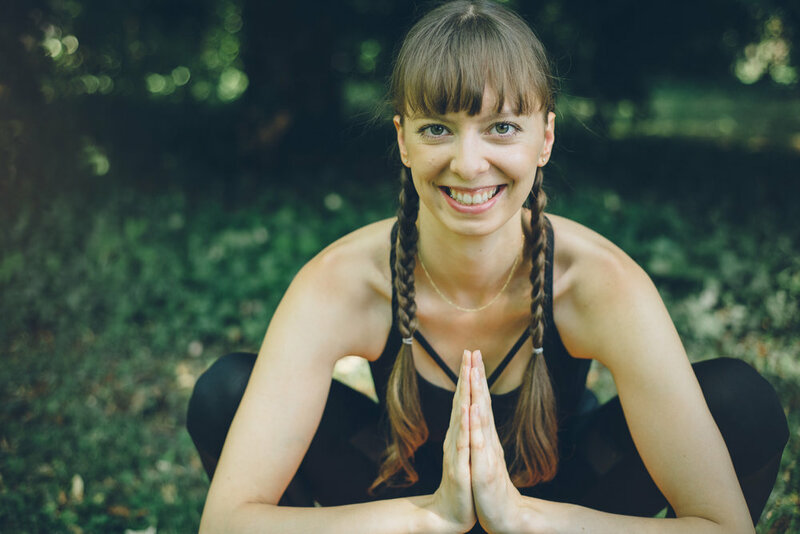 I help women to find their way back to their inner knowing and unique beauty & power with a combination of yoga and shamanism. Are you ready to reconnect deeply to yourself? 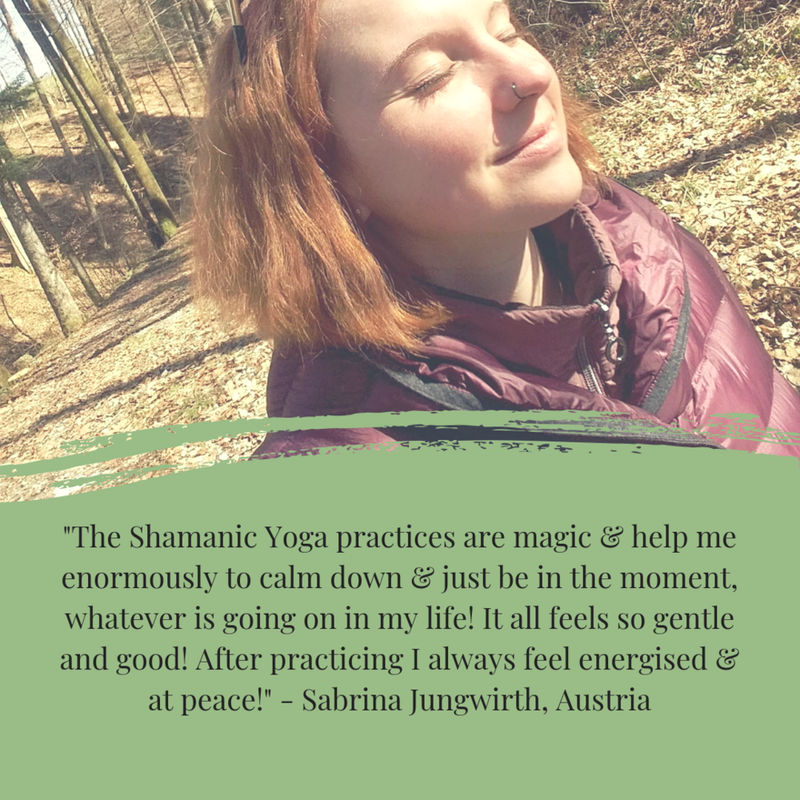 Click here to join us in the facebook group where you can access the Shamanic Yoga Initiation for free! This 3 day process will show you how to let go of what does not serve you anymore and to create what you want to experience instead, again and again!